Achilles tyres came to the tyre market in 2005 as a High performance tyre. It was postioned within the tyre market to compete with the biggest names in the industry. Achilles tyres have seen strong growth from day one and forsee the brand taking more market share within the UK. The Achilles ATR Sport is the perfect option for anyone looking for tough performance and high traction. 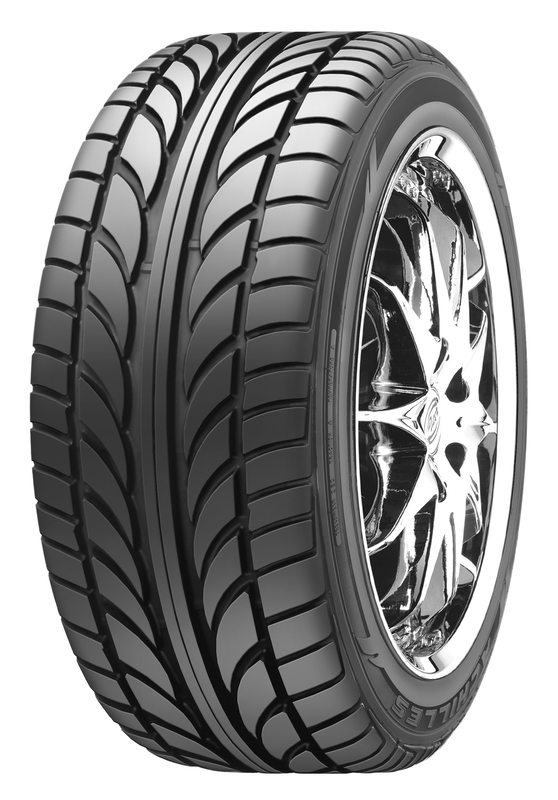 This is a great tyre that will produce fantastic results every time, whether you are on or off the track. The ATR Sport works well in wet or dry conditions making it the perfect all-rounder for any situation. Achilles have used the latest technology in constructing the ATR Sport, allowing you to benefit from improved fuel efficiency, reduced road noise, increased traction in any road environment and much more.